Sifu Greg has 20 years experience in Kung Fu. 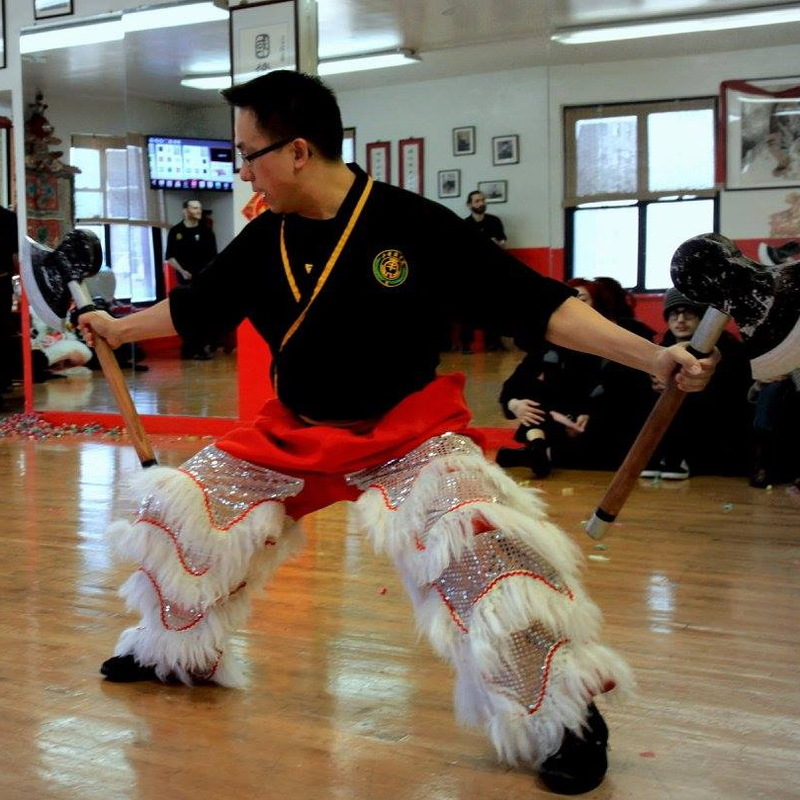 "It is remarkable and wonderful that Master Paul Koh has been able to impart his experience and wisdom to many others in the same fashion for the past twenty years, and I would be more than humbled to continue to that journey alongside his Mo Gwoon for the next twenty." Sifu Gregory currently holds the rank of 4th Degree Black Belt and is a disciple to Master Koh.